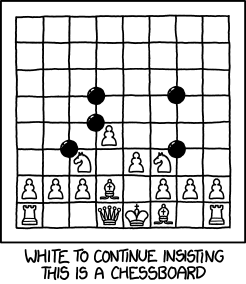 Do you like Go and chess? Then this was your event! We played in teams of two players simultaneously on a go board and a chess board – taking turns! The confusion was enormous: why did he take my queen? It wasn’t in atari!